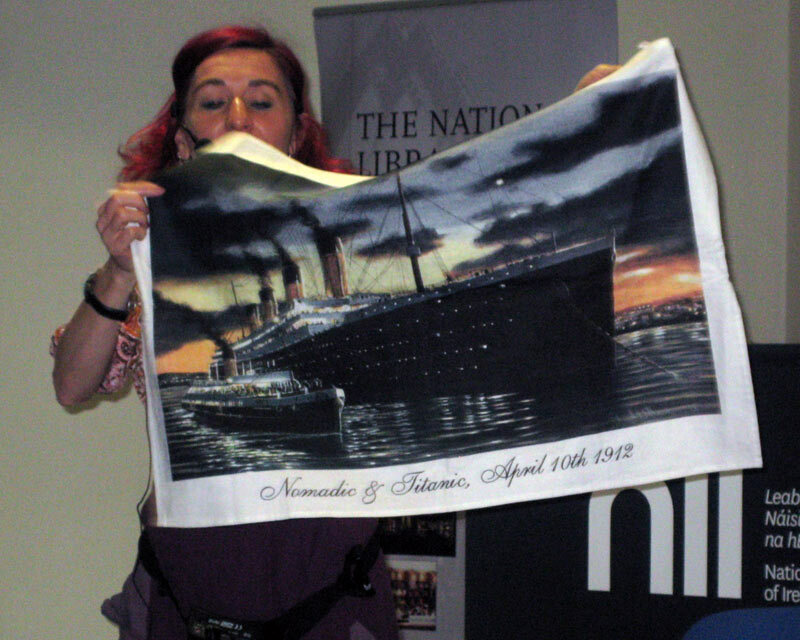 The presentation of prizes to Titanic Competition winners was held in the National Library of Ireland on Thursday 20th September. Congratulations to Maja who was the overall winner in the Maths category. 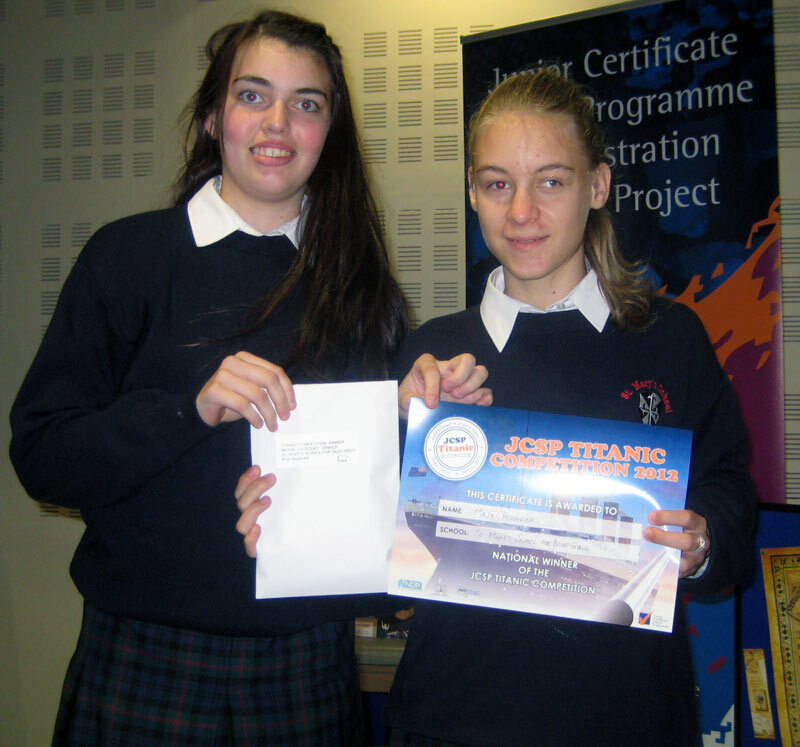 Maja's certificate was presented to her by Nicola Pierce, author of the book Spirit of Titanic. St. Mary's was one of the seven schools who won prizes in the various categories. 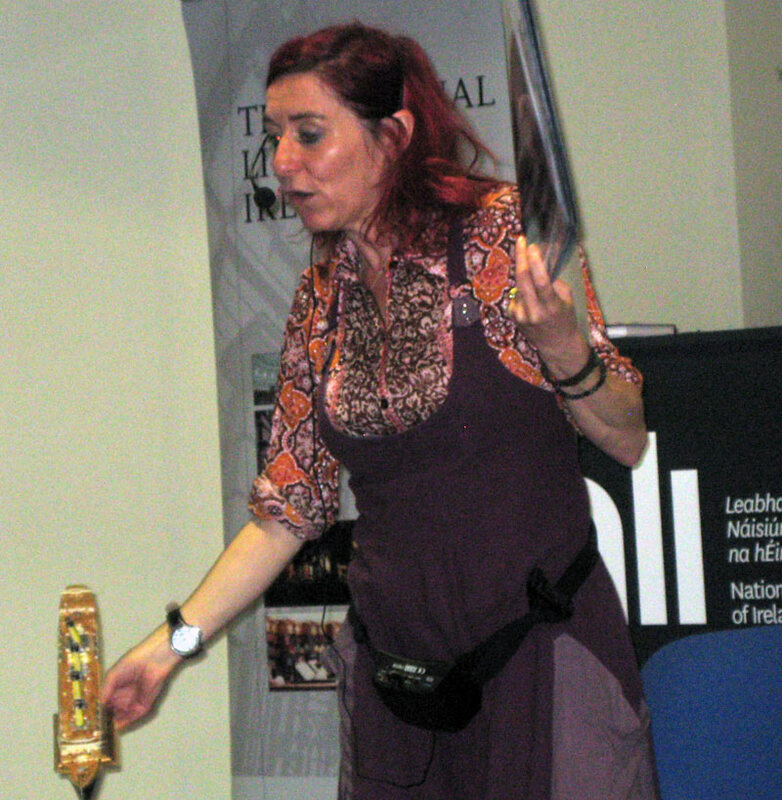 The event was organised by the JCSP in collaboration with the National Library of Ireland. Well done Maja, we are so proud of you!